1. Education for the girls of Ghana West Africa. 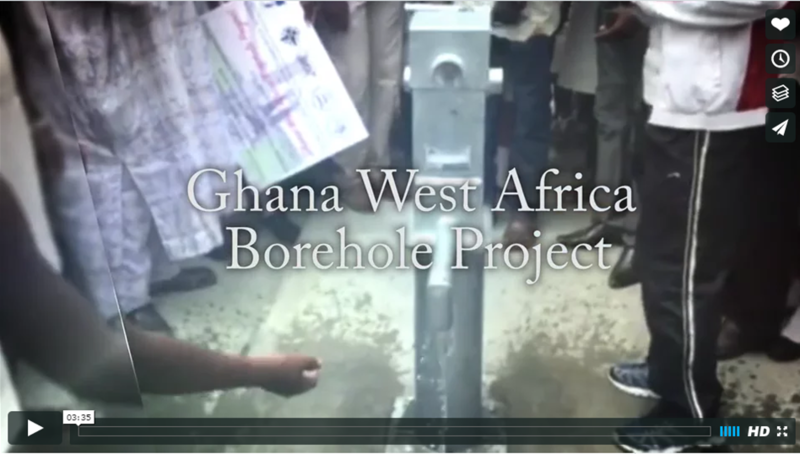 2. provide water for drinking and restrooms to a community of young people in Zorko the Bongo district of West Africa. 3. Plant the Conference’s first Church in Ghana. How can you help? Please pray, discern your participation in this wonderful Ministry Initiative and view the video by clicking here.